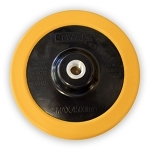 Lake Country Flexible Backing Plate For Rotary Buffers - 6"
Detail King offers a large selection of buffer backing plates & accessories, for high speed rotary buffers. 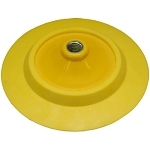 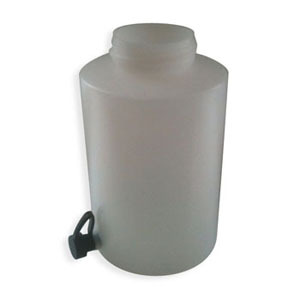 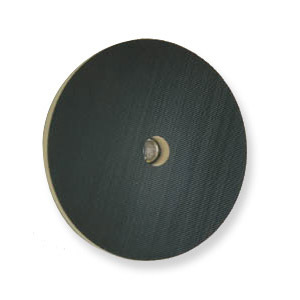 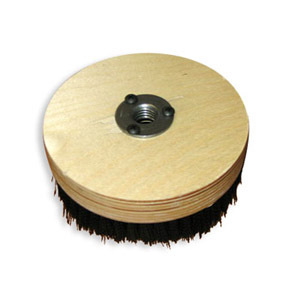 If you are need a Velcro Buffer Backing Plate for your rotary buffer we carry the Lake Country flexible backing plates, Edge Pad quick connect adapters, Edge Pad conditioning brush and the Grit Guard Universal Pad Washer. 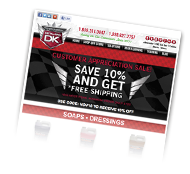 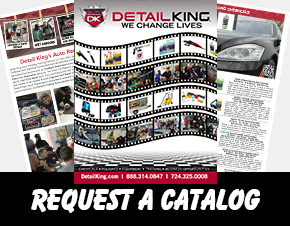 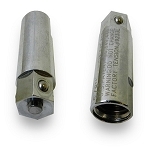 Detail King also stocks other popular high speed buffer tools and accessories.